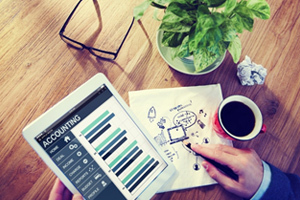 KG Accountants based in south London are small business accountants who provide Small business accounting services and Taxation services including completing and filing your tax returns, Limited Company Accounts, payroll, bookkeeping and VAT at a reasonable price. file the company return(Form ct600) online. liaise with you on the amounts to be paid and when they are due. By giving you a fixed and competitive price, we can take the worry away when it comes to preparing the statutory Accounts and Tax returns; allowing you to concentrate on running your business! Arrange a FREE initial consultation.